As January comes to an end, the excitement of the New Year wanes slowly, we find ourselves struggling with the reality of keeping up with the new commitments and most importantly those resolutions that we made a month ago on New Year's day. Next month is going to be easy since we already have an idea on how to put our resolution into action effectively.The motto for the month of February should be "Focus on your heart". What better month than February to pay attention to the heart. With Valentine's day just around the corner, love is in the air and where does this love emanate from? The Heart!! 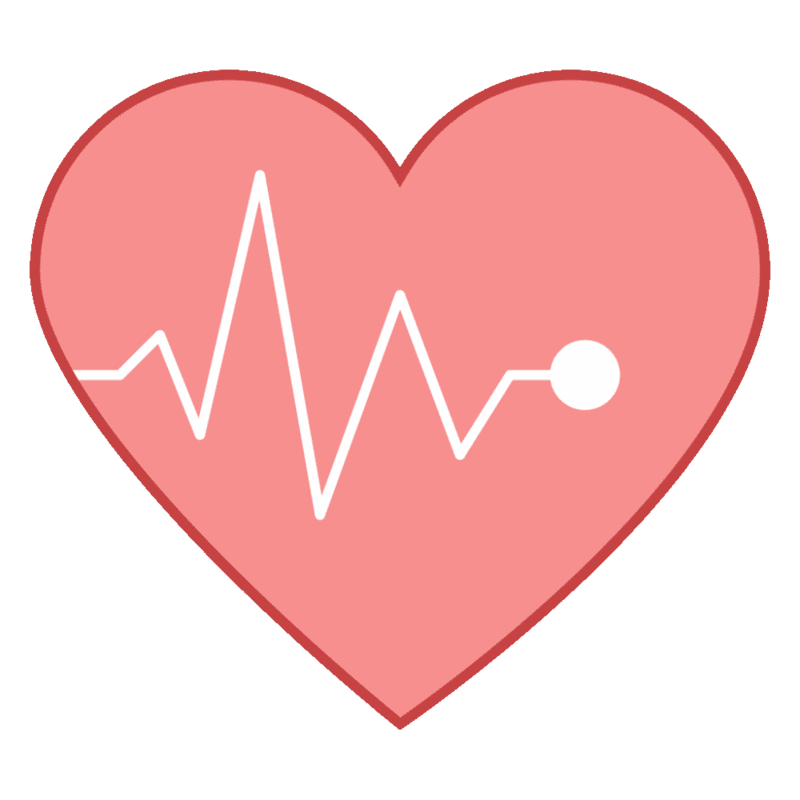 This four chambered vital organ in the chest that beats rhythmically, pumps blood and love with every beat.It beats more than 3 million times in one's life time supplying every cell in the body with the much-needed oxygen for survival. February is "Heart Health" month for a reason. Heart diseases are the leading cause of death for both men and women around the world. Raising awareness about the preventable causes of heart disease and steps that should be taken to protect the heart will go a long way in improving a person's health and life expectancy. 1. Screening for silent killers: Know your Blood Pressure, Cholesterol and Blood Sugar numbers. Yearly wellness exams shed light on the silent killers like Hypertension, Hyperlipidemia which will otherwise go unnoticed until a catastrophic event occurs. 2. 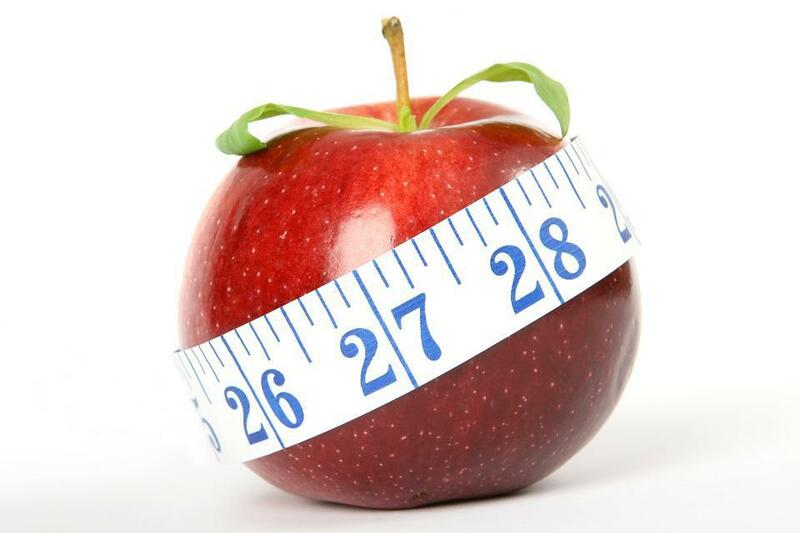 Weigh in on your weight: Maintain ideal weight.If you are overweight, set a goal to bring it to ideal weight. If you are already there, make sure you maintain it. 3. Say NO to Nicotine : Quit smoking! Even second-hand smoking increases the risk of heart disease. According to CDC, it is estimated that second-hand smoke caused nearly 34,000 heart disease deaths each year during 2005–2009 among adult nonsmokers in the United States. If you are a smoker, do your heart and the hearts of your loved ones a favor and put out your puffing habit for good. 4. Limit the Liquor: Drinking in moderation is helpful to your heart. Health benefits of red wine are well know and well studied. Men should drink no more than 2 glasses/day and women no more than 1 glass/day. 5. Food for Heart: Go low on the salt. Too much salt increases blood pressure and risk of heart disease. Avoid Trans-fat labeled as "Partially hydrogenated oils". Although Trans-fat was banned by FDA, small amount may still be present in cookie,cake, pizza and frozen food. Saturated fat found in butter, cream, red meat etc. are also harmful to heart. Eat plenty of fresh fruits,vegetables, low fat dairy, whole grains and less of processed food. 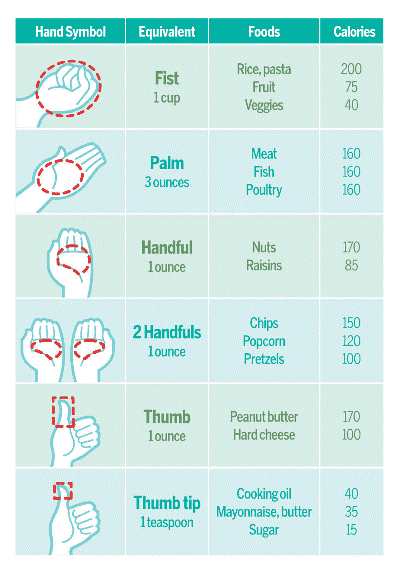 Add nuts and seeds to your diet at least 4-5 times/week. Frequency of exercise, Intensity of exercise, Type of exercise and Timing. Check with your doctor before starting any exercise regime and get professional help from an exercise therapist or personal trainer when needed. Take good care of your heart and it will take care of you until....the last beat! 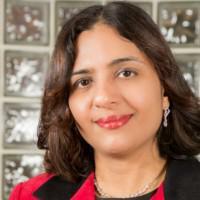 Dr. Chandrasekaran Aparna Chandrasekaran, MD, is board certified in Internal Medicine and Obesity Medicine. 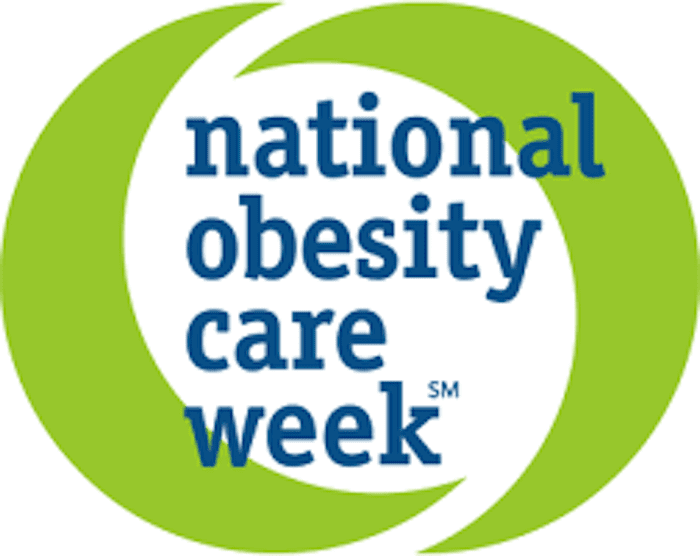 Her primary area of care is centered around screening, preventing and management of overweight/ obesity. 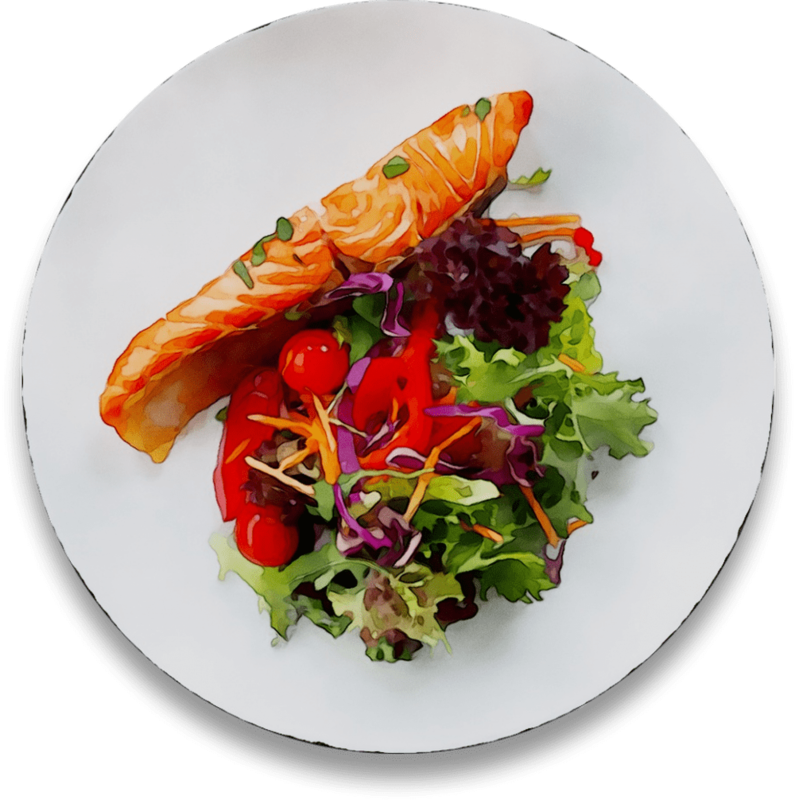 She offers a comprehensive medically supervised weight loss program at Jersey Medical Weight Loss Center, Somerset,NJ. She is a member of Obesity Medicine Association and is actively involved in spreading awareness about Obesity through her blogs, radio show, and presentations. Her article " Body Mass Index-Is It Reliable Indicator of Obesity" got published in the Journal of Nutrition & Weight Loss in February 2018. 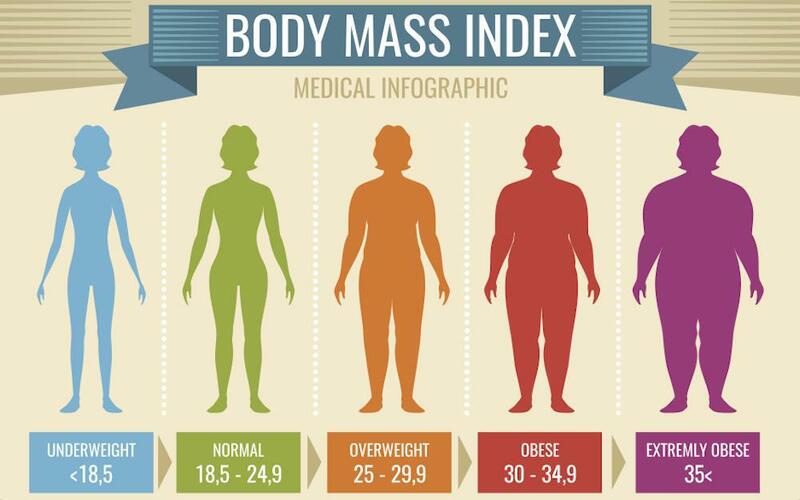 Is Body Mass Index a Reliable Indicator of Obesity? BMI should not be used as the only criteria to measure obesity. It should be used along with waist circumference, skin fold thickness measurement and body composition analysis to diagnose obesity/overweight with greater accuracy.